Jose Mourinho acknowledged that Manchester United’s current run of form is unacceptable as he battles to turn around their season. The manager held a three-minute press conference during which he took six questions from journalists, which he answered briefly before swiftly departing. The 55-year-old Portuguese is under enormous pressure, with United in their worst position after seven league matches since 1989, they are 10th, nine points adrift of the top two Manchester City and Liverpool, and a public dispute with star player Paul Pogba has sewn discord in the dressing room. His side are looking to end a run of four home matches without a win, their worst run at Old Trafford for 29 seasons, when they host Newcastle in the Premier League on Saturday. “Yes, I accept,” he said, although he refused to answer when asked if he could assure the fans he was doing everything he could to improve their form. Earlier this week, Mourinho admitted that his defence is causing him headaches, having not been able to settle on a first-choice defence. He has started with nine different defensive combinations in 10 competitive fixtures across three competitions this season. “We don’t have the technical quality to build from the back,” Mourinho complained, although the inability to keep out opponents is also vexing him. 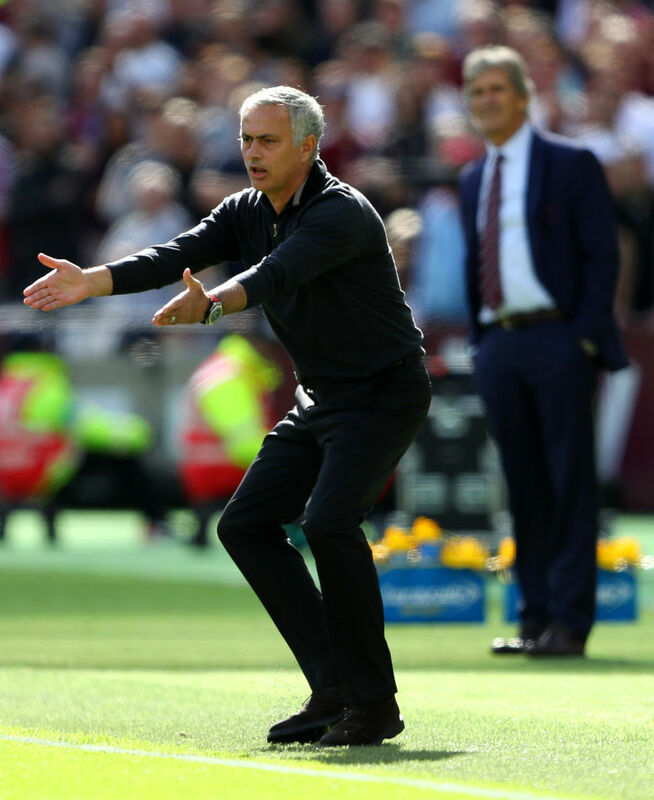 Mourinho does not appear to have complete confidence in any of his four senior centre-backs, Chris Smalling, Phil Jones, Eric Bailly and Victor Lindelof, despite the fact that the latter two were his signings.